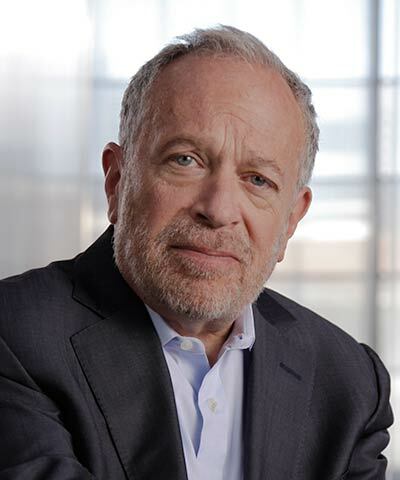 Robert B. Reich is Chancellor’s Professor of Public Policy at the Richard and Rhoda Goldman School of Public Policy at the University of California, Berkeley, and senior fellow at the Blum Center for Developing Economies. He has served in three national administrations and has written 14 books, including The Work of Nations, which has been translated into 22 languages, and the best-sellers Supercapitalism and Locked in the Cabinet. His articles have appeared in The New Yorker, The Atlantic, The New York Times, The Washington Post, and The Wall Street Journal. He is co-creator of the award-winning 2013 film Inequality for All. He is also chair of the national governing board of Common Cause.